It makes me think the world is a lovelier place simply because people are waiting to be known and understood. On the best of occasions, something special happens when I talk with strangers: like what happened when I had a conversation with another mom at a soccer game a few weeks ago. Do you remember my friendship post a few weeks ago that featured the darling picture of Hello Kitty cowboy boots on it? Well, I noticed the mom of the little girl in my photograph sitting nearby at my son’s soccer game. At halftime, I pulled up that post on my phone, inched over beside Michele, showed her my phone and asked if she recognized the picture. Her face illuminating with recognition is my favorite kind of paycheck. “Those are [my girl’s] boots!” she exclaimed, the way all mamas notice everything about their own children. “You’re a blogger?! Do you like beef?“ she asked rather intensely. It sounded like the woman was asking me if I liked beef. and she had gotten my attention. 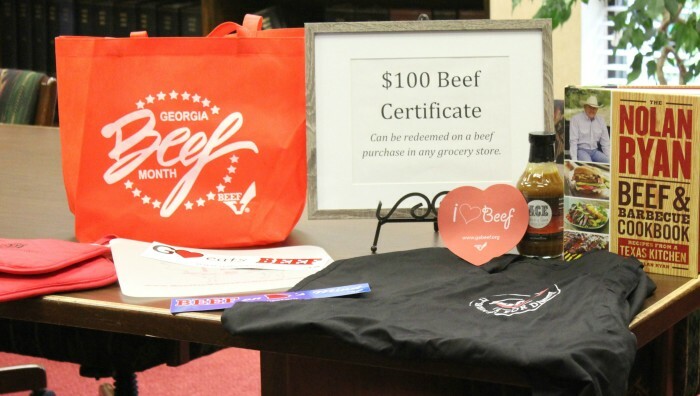 Turns out Michele works for the Georgia Beef Board (and the Georgia Cattleman’s Association). May is both National Beef Month and Georgia Beef Month and they’ve had their eye out for a writer, among other things, to support the 30-Day Protein Challenge. I explained that my husband and I were Whole 30 enthusiasts and that I had learned the importance of a high-protein diet through our participation. Now beginning my fifth month of Boot Camp, I also know I HAVE to have plenty of protein to sustain this kind of fitness program. I’ve quickly turned down writing opportunities that don’t make sense to me, but this one perfectly aligns with my current lifestyle. Friends and family ask a lot of questions about what it means to eat within Whole 30 guidelines, and though we aren’t adhering tightly to menu restrictions right now, I believe a high protein, heavy veggie diet is best. I feel better when I’m eating accordingly. The next day, Michele connected me with Suzanne, the Director of Industry Information & Public Relations for the Georgia Beef Board, and she and I discussed the possibilities for promoting the 30-Day Protein Challenge. Who knew it could be so fun talking about beef? Every Wednesday this month, please join me for what I promise will be an interesting conversation about health, lifestyle, and how you can easily add protein to your diet. You’ll learn a thing or two (I have in preparation for this series) and you might even find the motivation and inspiration for establishing some new, healthy habits (I sure hope so). And they have an extra prize pack for anyone in the continental US with everything listed above except the $100 certificates (sorry, those are only spendable within the state…). Additional comments about what interests you about this series, why you’d like to win the giveaway, what you hope to learn, asking questions related to a high-protein, lean beef diet…any ol’ comment that relates to this series. Tweet a link to this post. Any kind of sharing on your social networks–even emailing friends :). 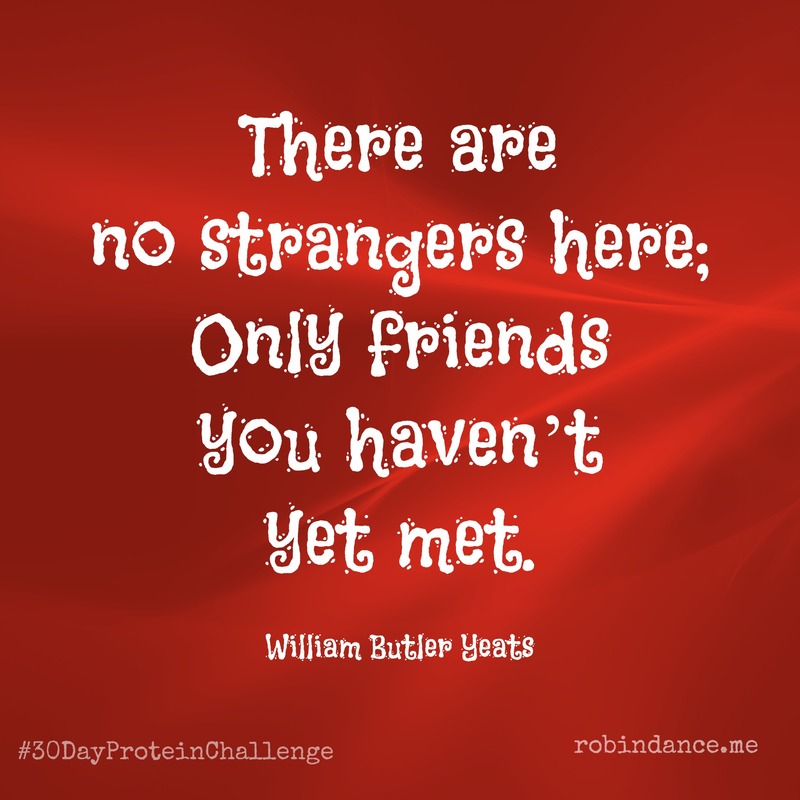 Don’t be scared of signing up for the 30-Day Protein Challenge! You’ll receive a short email each day loaded with information, tools for improving your lifestyle and simple tips that really make a difference. The time investment is minimal, but the benefit is maximal. So giddy-up, friends! Sign up for the 30-Day Protein Challenge. Leave a comment. Invite your friends to take part with you. Then you won’t have to ask “Where’s the beef?” because I think we’ll all already know! I’m actually enjoying the protein challenge, surprised by how concise but helpful the daily tips are. I hope you end up feeling the same. Oh, I think we know where the beef is…those poor cows don’t stand a chance ;). My husband is from Macon, Georgia and we still own property there. Not quite a resident (we live in ALABAMA) but I’ve spent some quality time in the Peach State! He is a beef eatin’ man! He’s always fussing at me to eat more protein. I’ve signed up for protein challenge. Go Dawgs!! Hmmm, Mollianne. I’ll have to talk to My People and find out if that qualifies (I totally think it should…y’all are still tax payers right?) SO glad to hear you’ve signed up for the challenge!! It WILL make a difference if you read and follow through with the guidelines :). Living in Chattanooga, I could easily GET to a Georgia grocery store. Does that count? I will send this to all my GA friends! Not to worry, Robin. I’m really interested in the guidelines. My boyfriend is a weightlifter, so it’s alllll about protein at our house! Signed up for the 30 day challenge! Interested in learning more. Shared, joined and commented. Just saw this. I am in Peachtree City, GA. Signed up for the 30-day challenge. Sounds interesting. I have done high protein diets before. Looking forward to receiving the tips. Interested in the cookbook, but the gift certificate wouldn’t hurt either. Love this girl! You know where I’m from…Macon, GA!! I’m in Stone Mountain, Ga. This sounds like a great contest. AND…I just signed up for the 30 day protein challenge! I need some new ideas, and I’m trying to cook a “practical” Paleo diet once again (sort of an 80/20 Paleo type thing…). 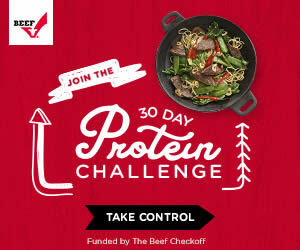 I entered the 30 Day Protein challenge. I just signed up for the 30-day challenge. I live in Florida and I’m looking forward to it.